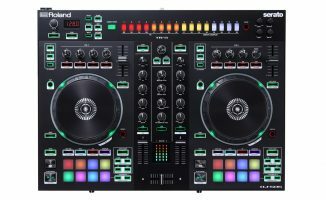 Creating drum and synth parts on a step sequencer is as old as electronic dance music itself – adding in kicks, snares, and hi-hats using a row of 16 buttons on a hardware box used to be the de facto way of creating electronic beats. 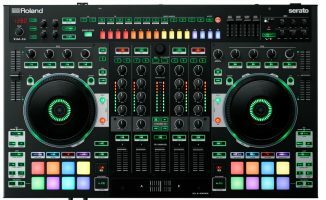 It’s embedded in the DNA of dance music, and you see traces of it when you use modern digital audio workstations like Ableton Live and FL Studio, which even retains the look of these step sequencer buttons in its main interface. A step sequencer is any device that lets you record and play back music on intervals of time known as “steps”. 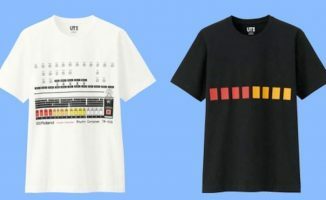 One of the most famous drum machines, the Roland TR-808, features a step sequencer with 16 buttons, each corresponding to a 16th note “step” in one bar or measure. In most dance music with a “four to the floor” beat, there are four quarter notes per measure. One-quarter note is further divided into four 16th notes on a TR-808 step sequencer, leading to the equivalent 16 step buttons on it. 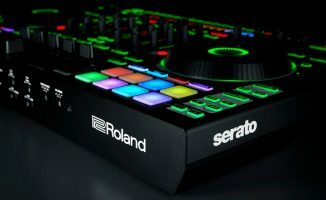 Roland released the Aira TR-8 hardware drum machine recently, which is a bit of an ode to that style of beat making. 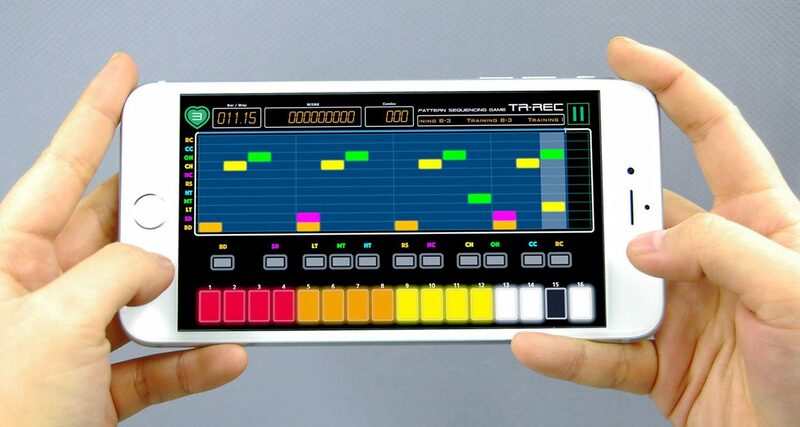 Now we’ve got the TR-REC app, which takes from the design language of the Roland Aira TR-8 drum machine. The TR-REC game is available as a free download on iOS and Android, so I just downloaded the iOS version from the App Store onto my iPhone 6 Plus and got to work. Roland’s legendary TR-808 drum machine has been heard on countless dance and hip hop records for decades. 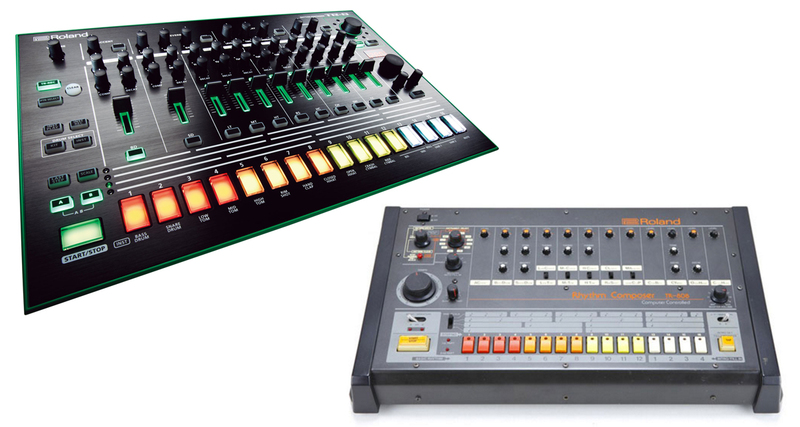 The Aira TR-8 also pictured above is the more recent drum machine offering from Roland. It’s the step sequencing portion at the bottom of both of these machines that TR-REC aims to train you for. The TR-REC splash screen reminds me of all my favourite Nintendo / Sega space shooters from the 80s and 90s – surely a sign of good things to come, as this is after all more game than training, but what I was after was whether or not TR-REC could hone my sequencing chops. I checked out tutorial mode first, which introduces you to the interface and how it works. The screen is divided into two – the top half contains the music blocks that you have to punch in using the step sequencer controls at the bottom of the screen. There are 11 sounds here, including bass drum, snare, hi-hats, and crashes, and each sound is capable of being assigned up to 16 steps. The goal of the game is to fill in the steps of all the sounds in the drum pattern shown at the top of the screen, which sounds easy enough until you factor in the idea that you’re under a time constraint to do your sequencing, which is tied to the music playing. In that sense, it really is much like the Guitar Hero / Rock Band video games, only this time the interface you’re using isn’t a guitar or a drum set, it’s a drum machine’s step sequencer. The tutorial was easy peasy, but as I progressed things got harder – the patterns became more complex and required you to choose more and more sounds, the colours of which could be confusing at times (snare and claps, for example, were both my favourite shade of purple. Confusing!) You will probably not enjoy this if you are colourblind – my Dad was extremely frustrated after a few seconds in tutorial mode. The more I played, the more I realised that the “learning” part of adding in kick drums and sparse percussion to create a techno-geek approved beat had been completely hijacked by the game aspect, at times rushing me to complete a pattern before time ran out and the next sound-filled sequence emerged. By then I was thinking more like a gamer instead of a DJ/producer, aiming for points instead of practical sequencing knowledge. The TR-REC is a fun casual game to play when you’ve got time to kill, but it’s not the “trainer” Roland’s made it out to be, at least not yet – a Practice Mode should make it less game and more training. Roland’s TR-REC could possibly introduce you to the very basics of step sequencing, mainly because it’s packaged as a frenetic little video game instead of a 20-minute droning YouTube tutorial your ADD will constantly pull you from. Unfortunately, that fast pace is also what keeps it from being a more helpful app for levelling up your sequencing skills. 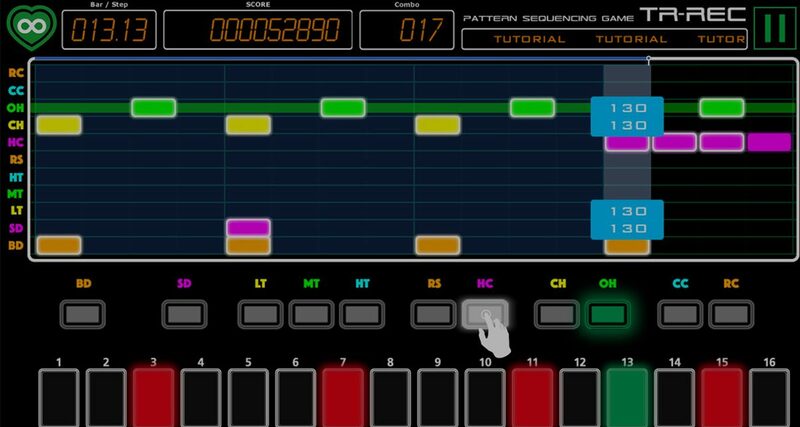 It’s pretty easy to fix that though: A standalone practice mode where you can sequence your own patterns using TR-REC’s sounds would steer this app towards the “trainer” direction, along with the ability to adjust tempo and perhaps even a few famous dance music patterns shown onscreen that you could copy in the step sequencer to make the process second nature. We like the casual approach, but after the third level you’ll end up “playing” instead of sequencing. Good for check-out lines and sitting on the bus, not so good if you’re seriously looking to go beyond adding a “four to the floor” beat. It’s free though, so you’re not really losing anything by giving it a try! Do you think music games like this can actually make you a better producer? What do you think of this app? Have you had any experience with using a step sequencer? We’d love to hear your thoughts below.